What is VectorZilla Token (VZT)? When will the VZT be tradeable? Can I use fiat currency like USD to purchase VZT? What cryptocurrencies can I use to purchase VZTs? What is the maximum purchase amount for the VZT? Are there any limitations on who may participate in the VectorZilla Token sale & ICO? What is the distribution % of all VectorZilla Tokens created? What is the total supply of VectorZilla Tokens? How can I participate in the VectorZilla Token Crowd-Sale? How do I benefit from the VectorZilla Token? Whats is an Initial Coin Offering (ICO)? 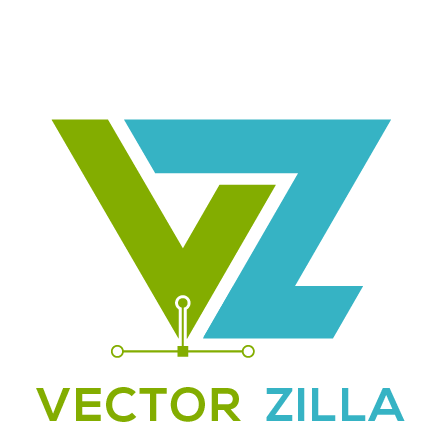 What are the key features of VectorZilla Platform?